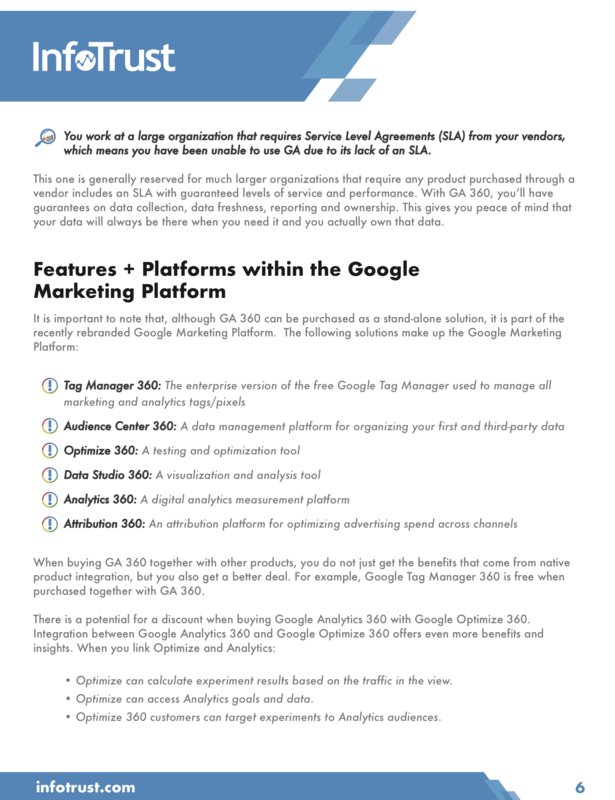 In this white paper, we outline how to determine if purchasing Google Analytics 360 is the right decision for your organization as an eRetailer and, if so, how to negotiate the best overall deal for long-term success. GA and GA 360: What’s the Difference? Fill out the form and determine if Google Analytcs 360 is right for your retail company today!